You are here: Home / General Information / Animals Today February 11, 2017. 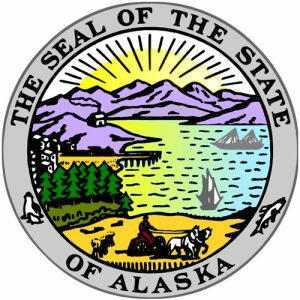 Alaska elevates legal status of companion animals. Would you clone your pet? Ecotourism may harm animals. Use care with pesticides when dogs and cats are around. Animals Today February 11, 2017. Alaska elevates legal status of companion animals. Would you clone your pet? Ecotourism may harm animals. Use care with pesticides when dogs and cats are around. We begin with news from Alaska with legal expert Bob Ferber, who tells us about a newly enacted law there that tells judges to take into consideration the best interest of companion animals in cases such as divorce. Alaska is the first state to pass such a law, and it will be very interesting to observe its consequences. Bob is former Los Angeles animal cruelty prosecutor, a humane educator and a rescuer of sick and injured dogs and cats. Here is a video featuring Bob, animals and children. Finally, what risks do pesticides pose to your dogs and cats? What precautions should you take when your home or surrounding is treated to address pest problems? Veterinarian Robert Reed returns with good advice to keep dogs and cats from being harmed by the multitude of agents now in use.